Thanks to Fiona Gillis, Claire Cee, Lynn Cameron, Gemma Waghorn and Sandra Rees for contributing photos of our 2016 Christmas Fun Day. Click the image below to open the full gallery. 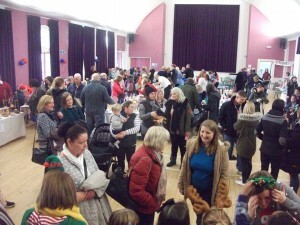 See our Photo Gallery page for photos of all events organised by the current Community Council.